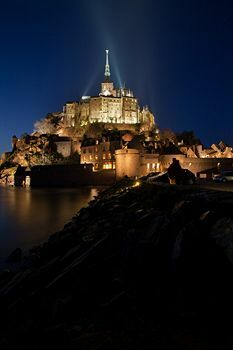 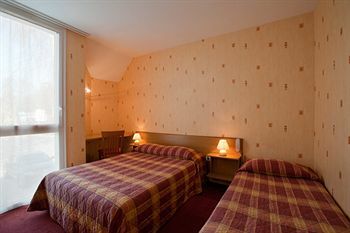 Surrounded by lush greenery, just 1.5 miles from Mont Saint-Michel, the Le Saint Aubert hotel has a warm and friendly atmosphere. 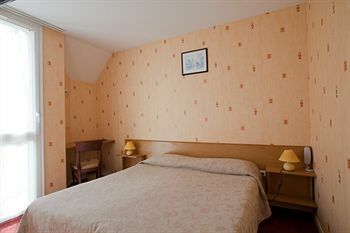 Hôtel Saint-Aubert features comfortable and very quiet rooms, surrounded by grounds full of flowers. 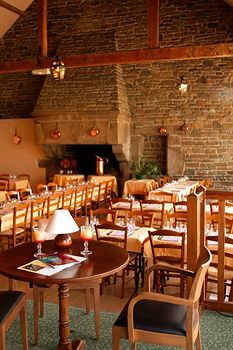 After a day spent exploring the Mont Saint-Michel, enjoy a delicious regional cuisine in the picturesque setting of a former farmhouse.